This Sunday, February 19th, we again celebrate Mardi Gras at the Market on the south side of the market house along Essen Strasse. Plan to spend the day at this FREE family-friendly event, enjoying four of the best bands in town and sampling a traditional lowland seafood boil. 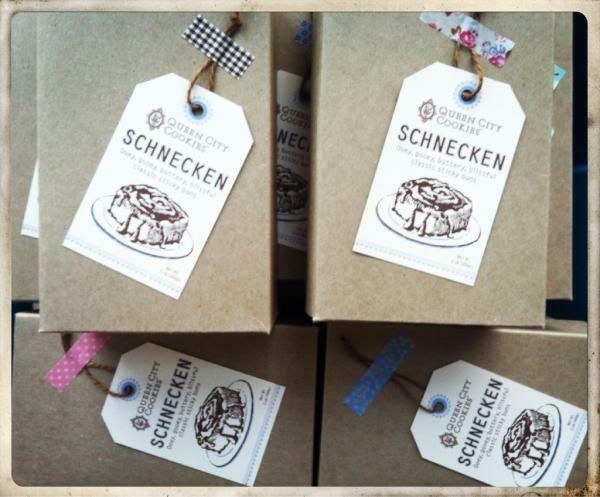 The OTR Biergarten will be open selling Christian Moerlein beers and Market Wines will host a winetasting. Merchants will decorate their stands for Mardi Gras and compete for prizes in the annual Merchant Spirit contest! The Friends of Findlay Market will hand out lots of colorful beads to wear during the festivities. 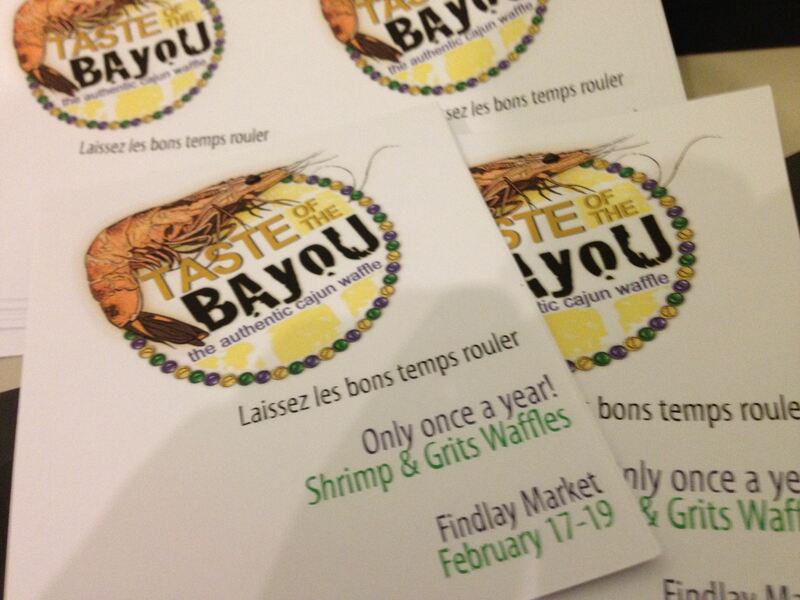 The Mardi Gras King and Queen, Rob Williams and Sheila Gray, FOX 19 Morning News Anchors, will be crowned and then lead a parade around the Market to the music of Lagniappe. Nick Cave’s Soundsuits will visit from the Cincinnati Art Museum to take part in the Mardi Gras Celebrations! Click here for more information on the exhibition. 1:45 – 2:45pm Ricky Nye Inc.
2:00 – 4:00pm Author Joanie Lacy, lead singer of Robin Lacy & DeZydeco, will be in the center tower to sign and sell her new book, Hollister House, the Banyan Tree Awakens. Essen Strasse will also host the OTR Biergarten where you can purchase a great Christian Moerlien beer and Market grillers will be set up with plenty of sandwiches and specialites available. 10:00am Celebrate Mardi Gras with Skirtz & Johnston! Enjoy a fresh brewed cup of chicory coffee, fresh fried beignets and a steaming cup of gumbo. 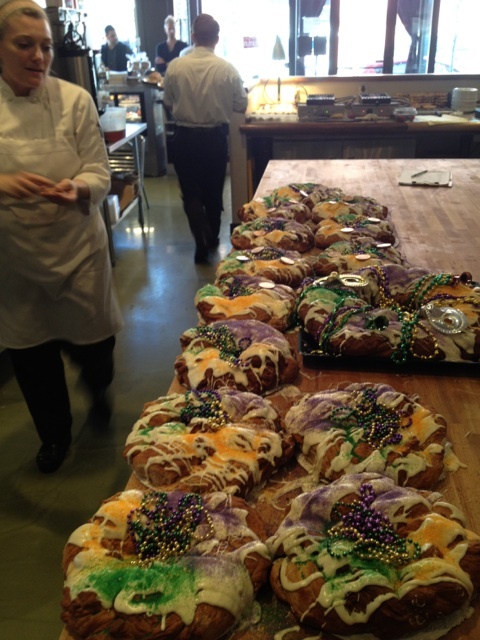 Looking for a King Cake? Skirtz & Johnston will sell two sizes! 12:30 til it’s gone! Free Lowland Seafood Boil Sampling, prepared by Chef /Owners Josh Campbell of Mayberrys and Matt Bueschle of Virgil’s Cafe! Bring your beads, masks, and be prepared to dance to bring in Mardi Gras 2012! Its not a Mardi Gras celebration without The Cincy Brass! 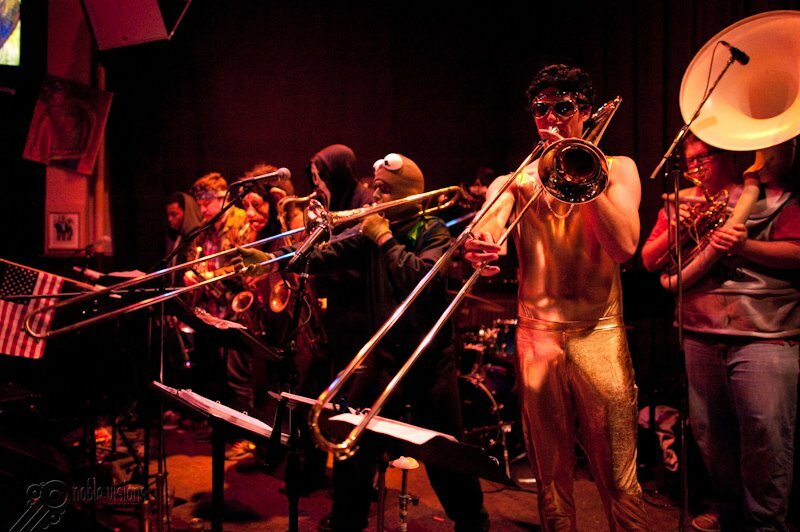 The brass will be performing a mix of N’awlins tunes along with hot covers and heart-pounding originals off of the new album, “Ain’t Nuttin Louder. 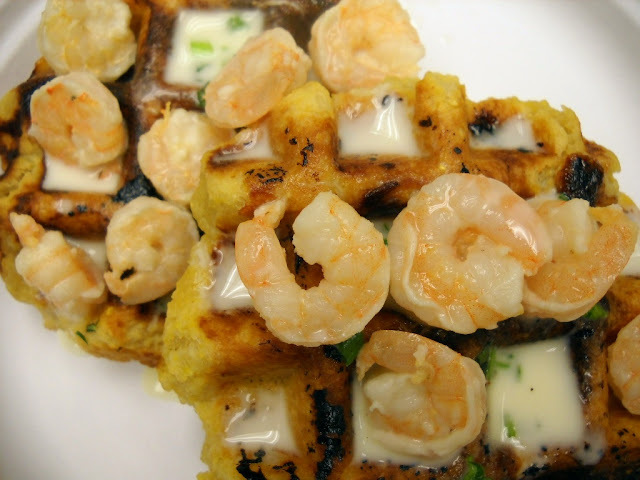 “Come get your eat and drink on at MOTR Pub, OTR’s hottest music venue! This is The Cincy Brass’ first time back to MOTR since their CAPACITY crowd CD Release party…if you missed that, you don’t want to miss this one too! 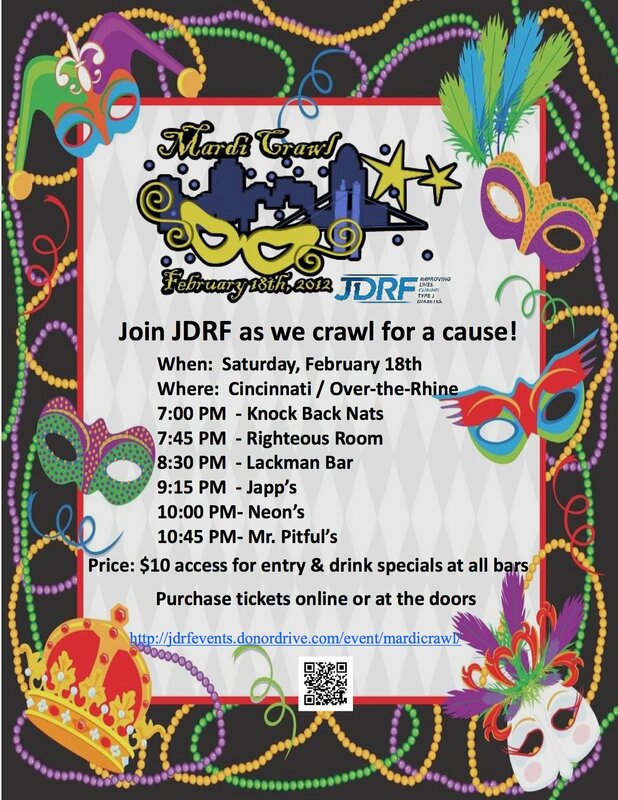 The first annual “Mardi Crawl” to benefit the Juvenile Diabetes Research Foundation takes place at several downtown and Over-the-Rhine bars including The Lackman, Japp’s, Neon’s, and Mr. Pitiful’s.